I first heard Astron performing in some seedy dive in his first weeks in SL back in … maybe early 2008. Music Island was fairly new too and I was scouting for people that fit our mandate. While Astron might play some “progressive rock”, on our series he is known for new age violin and jazz performance. I first heard Astron performing in some seedy dive in his first weeks in SL back in … maybe early 2008. Music Island was fairly new too and I was scouting for people that fit our mandate. We’ve both come a long way since then. 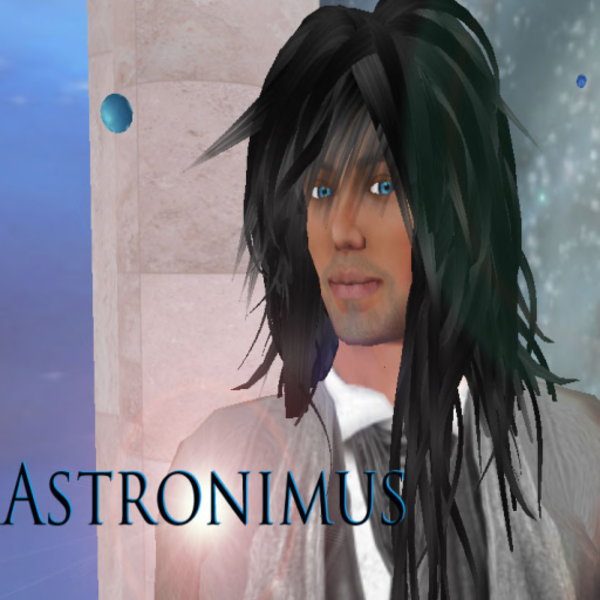 While Astron might play some “progressive rock”, on our series he is known for new age violin and jazz performance.